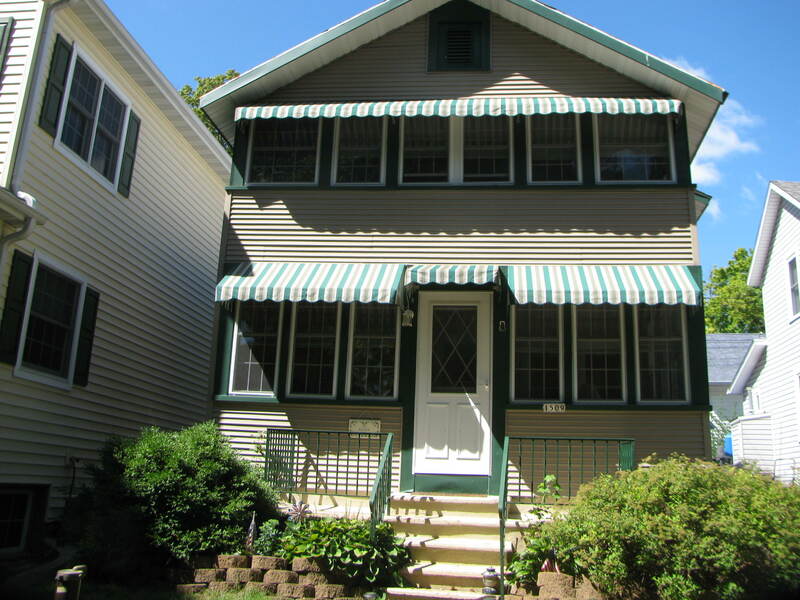 Awning Cleaning in Delavan , Wisconsin. 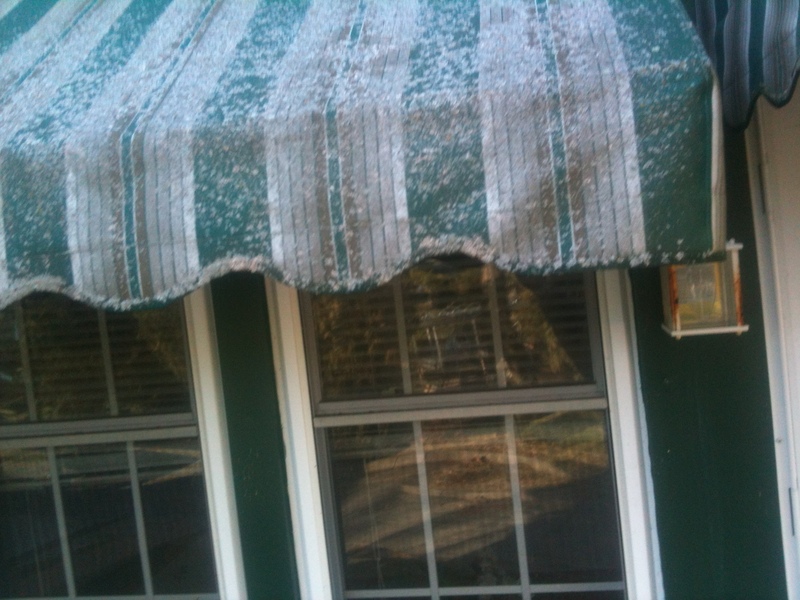 These awnings had so much moss and lichen on them that you couldn’t even see the fabric in some areas. We used are specially made cleaners and sealers to restore the fabric and protect it from further damage. 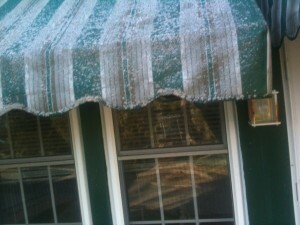 We had to use a lift to properly clean and seal these awnings . Our cleaning process is very gentle and detailed process that leaves your awnings looking fabulous. This job was a tough one due to the build up of moss and algae on the awnings but when it was finished the home owner was very happy with the results . As were we. 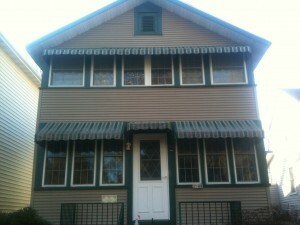 If you have any questions about awning cleaning or awning maintenance please give us a call or email. Next Next post: Deck Cleaning, Milwaukee Wisconsin.